Timothy Johnson is the King of Cheap! 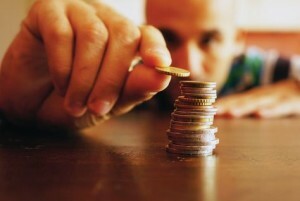 Saving Tips for Office Supplies Archives - Timothy Johnson is the King of Cheap! 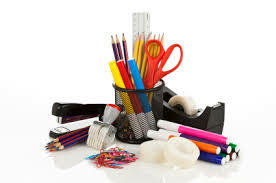 Compared to office furniture and equipment, office supplies seem like a minor expense. 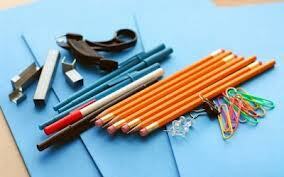 But billions of dollars are spent by U.S. business every year on office supplies. If you do not manage and control your office supply expenditures, these lesser purchases can start to add up very quickly. Whether you have a small home office or a huge corporate firm, the expense of running an office can be huge. Here are sixteen ways to trim your costs. 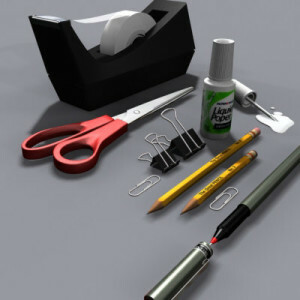 With everything else you spend money on for your business, the purchase of office supplies may seem like small change. It’s not. Every year, businesses spend billions of dollars on office products. Left unchecked, these expenses—on items ranging from pens and paper clips to staples and print cartridges—can significantly cut into your annual profit margin.